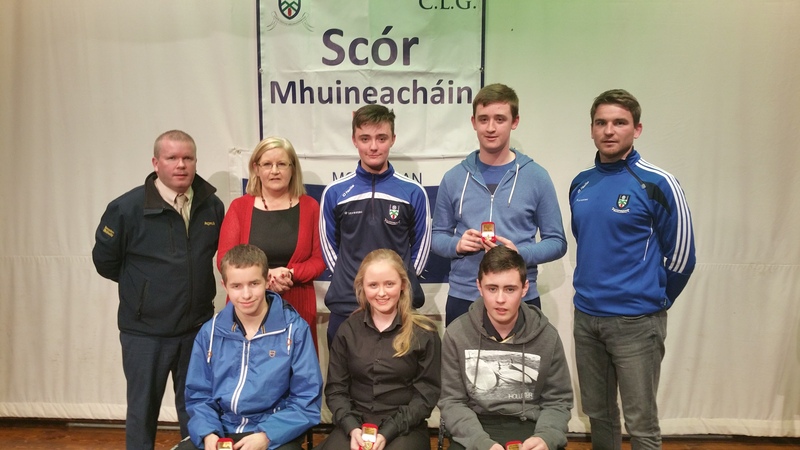 The final of the Gaelic Life Ulster Scór na nÓg competition took place in a packed Silverbridge GAA Club, Co. Armagh on Saturday night last the 12th of December. Congratulations to Drumhowan musicians who are now Ulster Champions again. 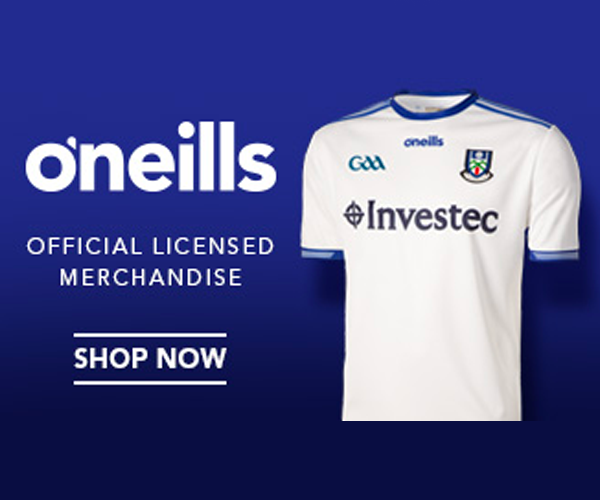 This is the 4th time in a row that the Drumhowan group have won Ulster – congratulations to Colm Mac Mathúna, Conchúr Ó Cuinn agus Fionnbarr Ó Braonáin on winning their 4th Ulster medals and to Daniel Tomany and Cáit Brennan the newer members of the group. Congratulations too to their teacher Francis Mc Mahon and their parents for all the work put into preparing this group to such a high standard. 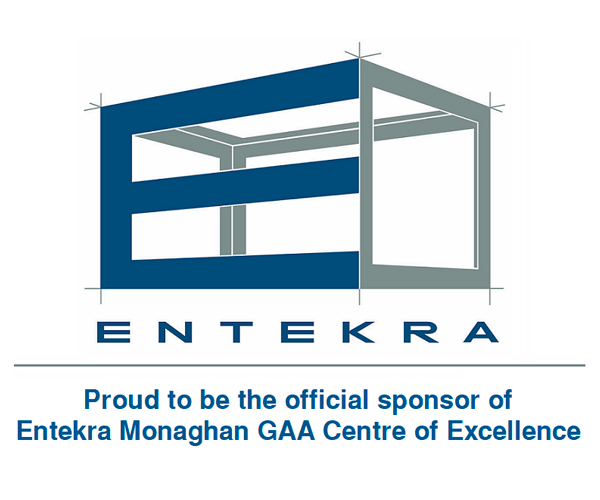 Best wishes in The All Ireland Final in Killarney on January 30th. 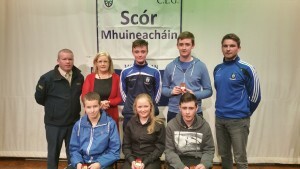 Also representing Monaghan were the Drumhowan Rince Seit group, Gaeil Triúcha in the Ballad Competition and Catriona Sherlock from An Bhoth in the Solo Singing competition – despite performing to a very high standard they were unsuccessful on the night – they represented their clubs and county with pride -well done to all.